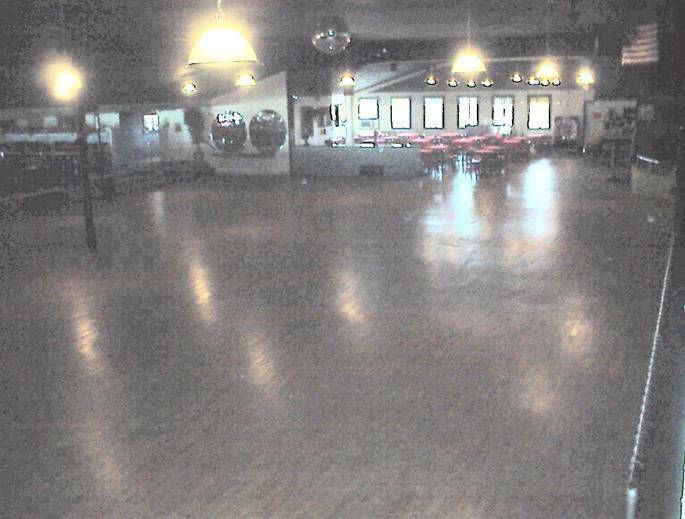 Here�s your chance to dance in a REAL historic Ballroom ! 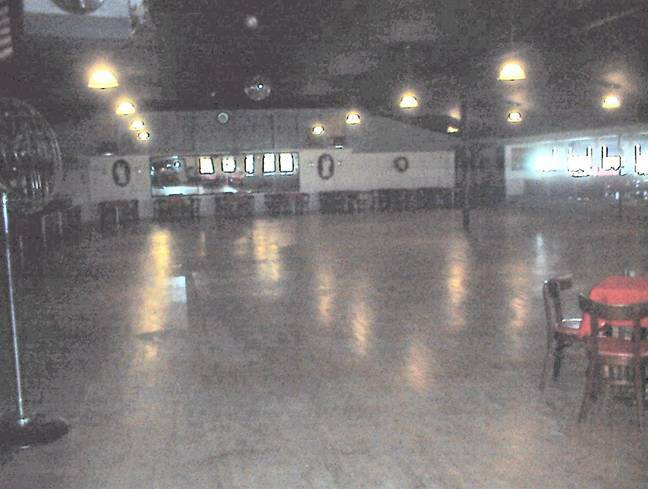 The Hub features a 5,500 Square foot, hardwood, maple dance floor. The only one of its kind in Central Illinois.